LASGIDI TURNED UP TO LAFF! 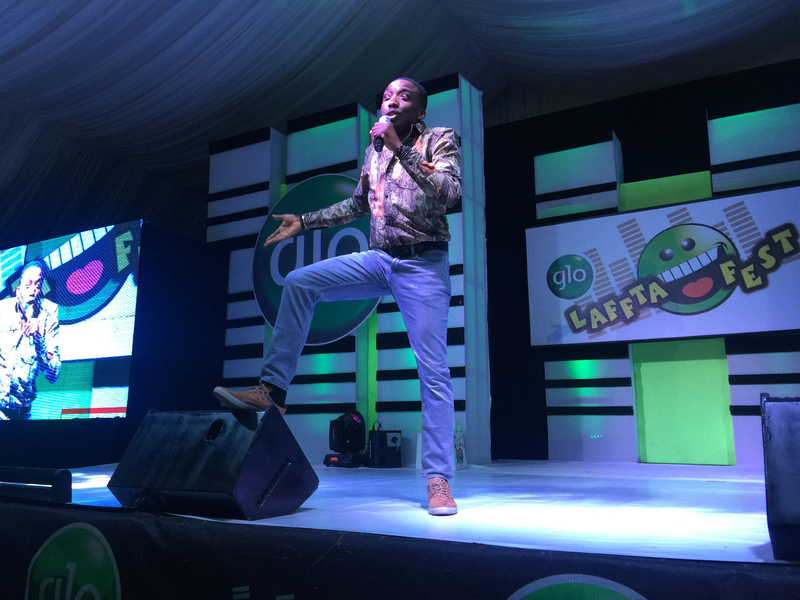 ACE COMEDIANS; BOVI, SEYI LAW, GORDONS AND OTHERS THRILL LAGOS FOR THE #GLOLAFFTAFEST2017 TOUR. 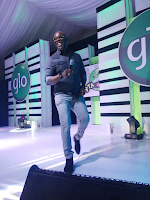 The #GloLafftaFest2017 train came to a halt as it parked gracefully at KFA Marquee event center, Lekki, Lagos on Sunday October 15th after touring 27 cities, spreading happiness and laughter nationwide. 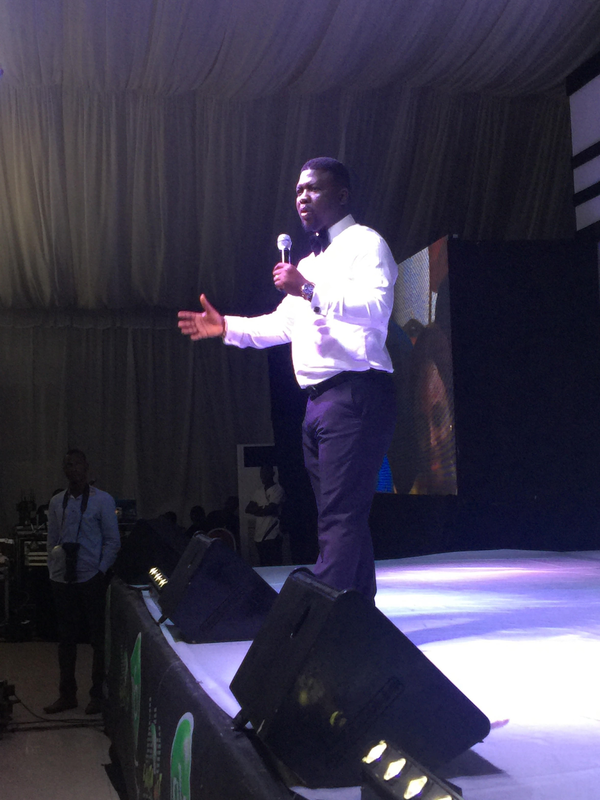 KFA events center was packed full and sold out as Bovi, Seyi Law, Gordons, PrinceWell, De don, Dee humorous and Ugandan comedian Salvador took turns to crack ribs on stage. Excited guests present were greeted and hosted by stunning hosts Mercy Johnson and Juliet Ibrahim. Highpoint of the evening was when special guest and popular Nollywood actor Odunlade Adekola got on stage to do the #WoChallenge. 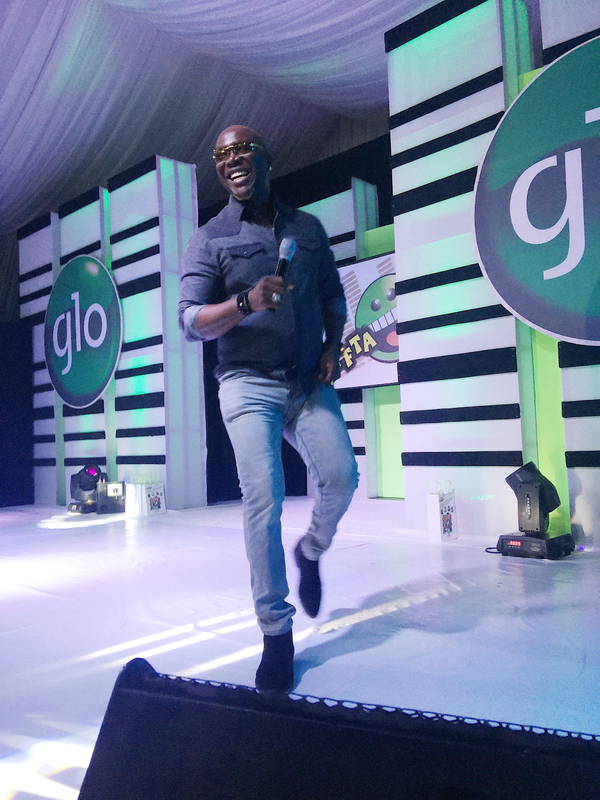 Also present were popular Yoruba actor Mr Latin whose birthday happened to be Sunday, Gbenga Adeyinka, Richard Mofe Damijo and Kanayo O Kanayo.